Active Room Technologies have been designing and installing bespoke Hi-Fi, Home Cinema and Automation Systems since 2003. Our goal is simple, to provide you with the finest picture and sound possible for your budget. 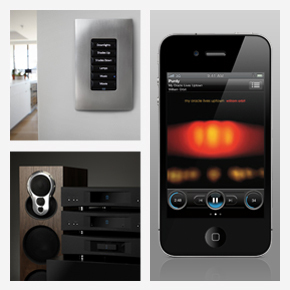 Whether it is as simple as music in one room, or a fully kitted out Smart Home all controlled by your phone, we have the solution for you.